I started doing a scrapbook for my parents for Christmas several years ago. I compile pictures of the family and put them together in one place. Every year I swear I’m going to work on it throughout the year. Every year it’s the last minute and I’m finishing. Tonight, it’s done … except for the uploading for printing. Big Congrats! I wouldn’t even know where to begin. I have no computer know-how. Now you can get stressed out with other things during the Christmas season! Lol! LOL – I keep trying not to be stressed, but I work better with a deadline looming. I think I do, too. That’s why most of my posts were done so close to midnight! 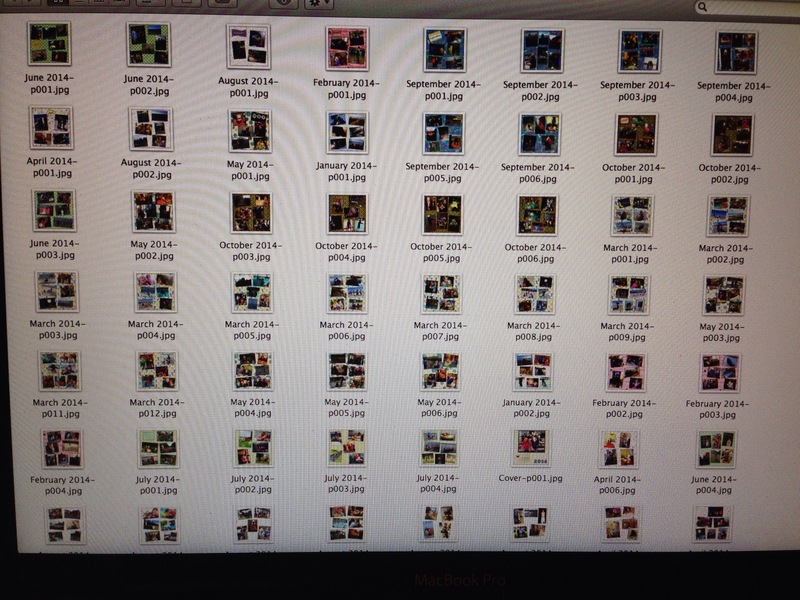 My SIL uses Photobucket or another site to make the family a calendar every year with pictures of the kids. The January pictures were taken the previous January, etc. We all love those calendars; it’s so fun to see the kids grow throughout the year!